After 22-month-old Harper didn’t recover well from bronchiolitis, her mum Eliza knew something wasn’t right. On Thursday 28 of June, Harper was transferred to Sydney Children’s Hospital, Randwick for urgent care, and was diagnosed with leukaemia. As part of Childhood Cancer Awareness Month, we'll be sharing her story on our Facebook page. Eliza decided to share Harper’s journey on Instagram (@harperbrave) to document her treatment, and connect with other families with similar stories. Eliza’s posts will make you smile, sometimes they might make you cry, but they will always leave you in awe of Harper and her family for the strength and resilience they possess. 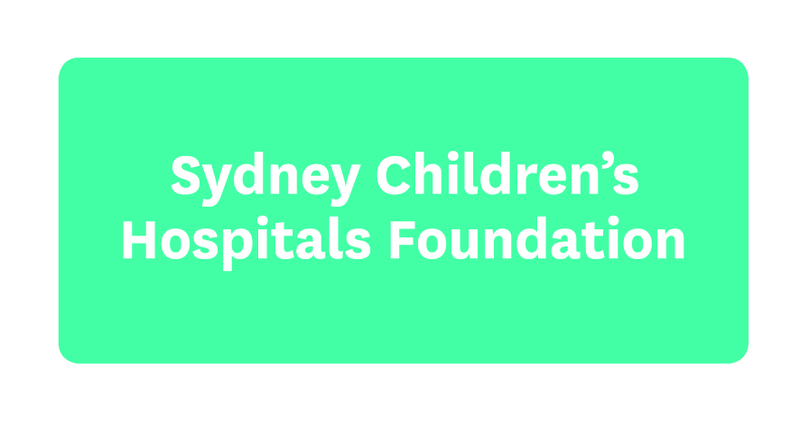 To make a real difference to kids like Harper living with cancer now, and in the future, we have identified areas of need within the Kids Cancer Centre in the Sydney Children’s Hospital,Randwick. To fund vital research and resources, and advance closer to a cure, we need your help.